Vocal competition series that differs from others by bypassing an audition stage and sending challengers straight into a live studio audience performance. The grand prize winner would be named iHeartMedia's "On the Verge" artist and awarded a recording contract. 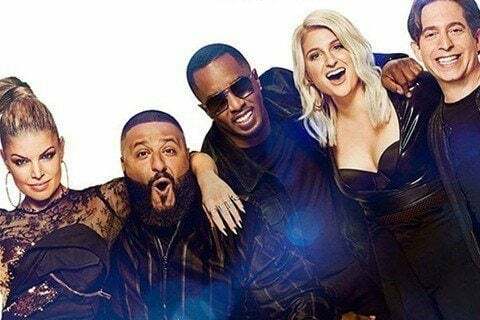 The show would be hosted by Fergie and feature original judges of Sean Combs, DJ Khaled, Meghan Trainor and Charlie Walk.